Move over, Eclipse. Sorry, Star Trek Ascendancy. 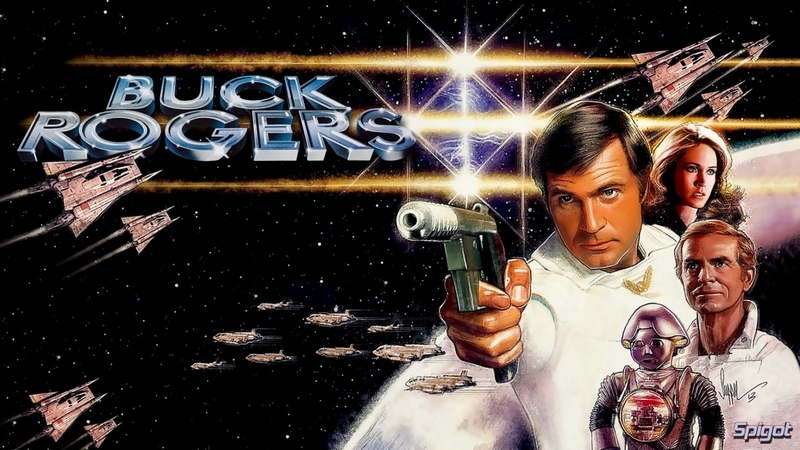 There’s a new space opera game in town! And by “new” I mean “30 years old”. 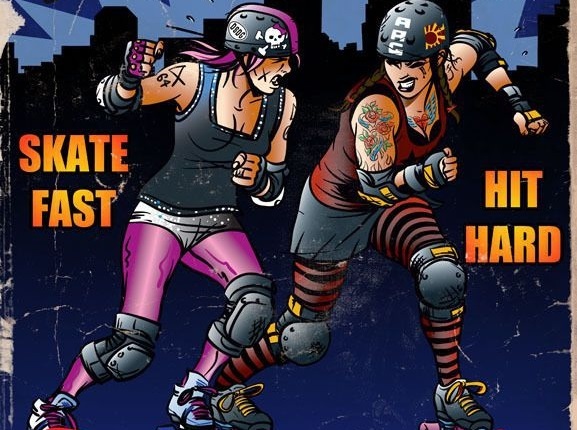 Roller derby is a growing sport the world over. 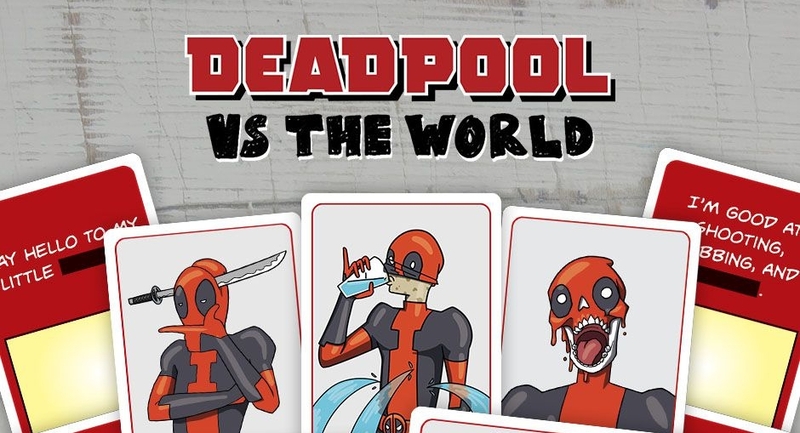 Today we look at one board game which helped bring roller derby to the tabletop masses. 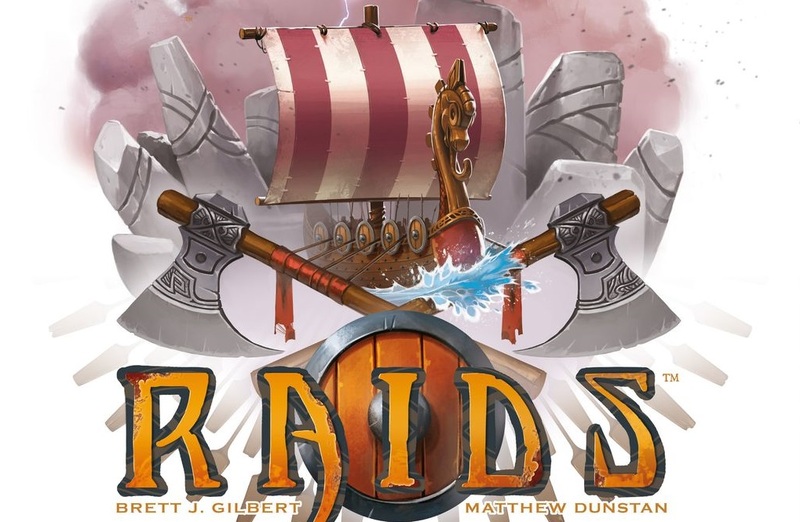 Check out this week’s hottest board games and take a detailed look at Raids. 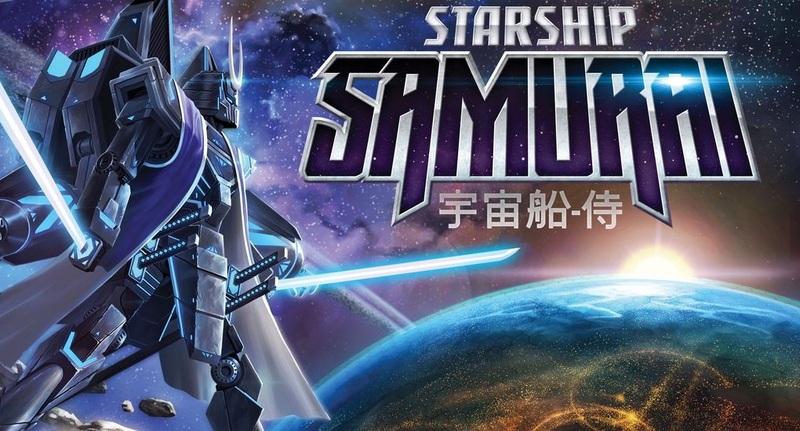 Once again, we team up with Dragon’s Lair Comics as they gives the rundown on the newly released giant space mech battle game, Starship Samurai. 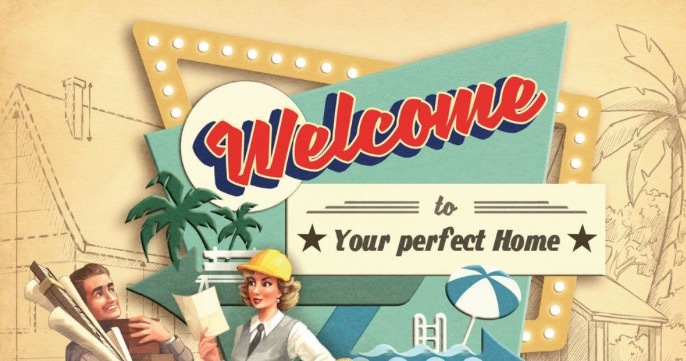 But is that such a good thing? 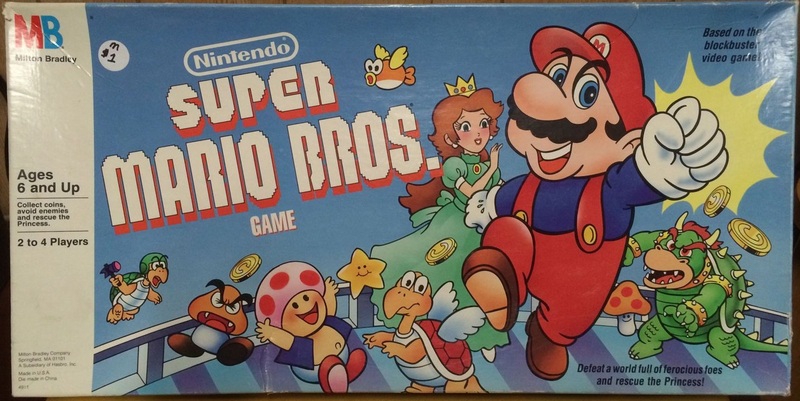 Today we take a look at 1988’s Super Mario Bros board game. 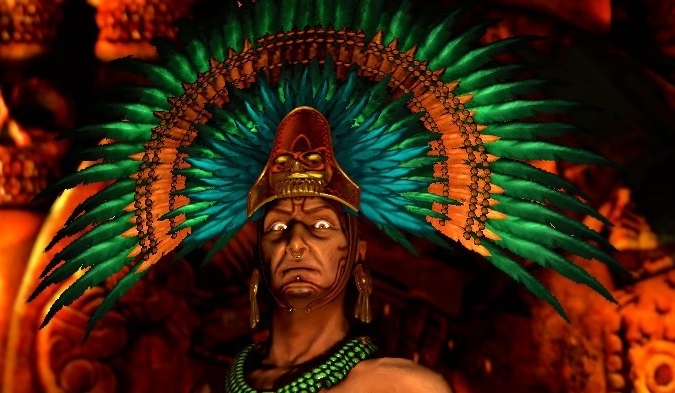 Will you wager your possessions, your home or even your life to Macuilxochitl, the Aztec god of games? 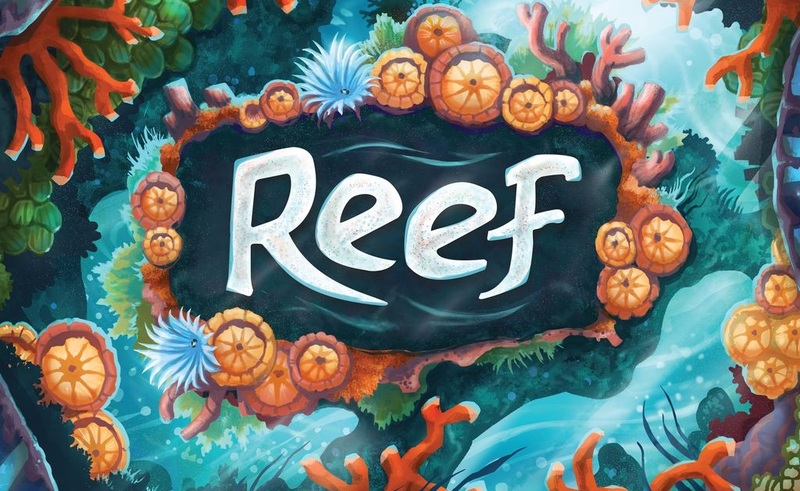 Check out this week’s hottest board games and take a detailed look at Reef. Today we take a travel back to the 1980s to look at one of several arcade board games made by Milton Bradley: Pac-Man. 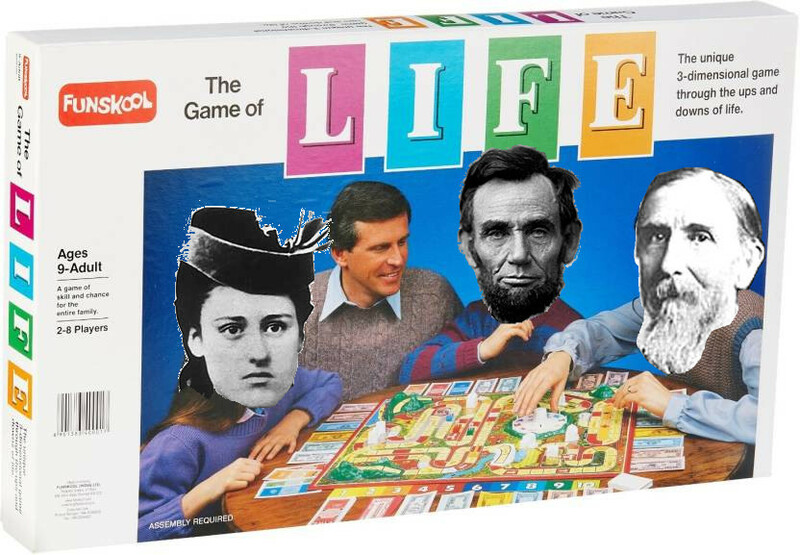 Milton Bradley’s ‘The Game of Life’ has sold over 100 billion copies worldwide, based on numbers I just made up. But the origins of the game are unlike any other and involve lithography, an 11 year old girl and a night of avoided problems. 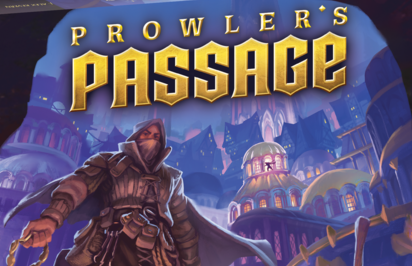 When the streets are crawling with guards watching every darkened alleyway, the only way to safely roam the wealthy and sleeping city is by digging your own Prowler’s Passage.